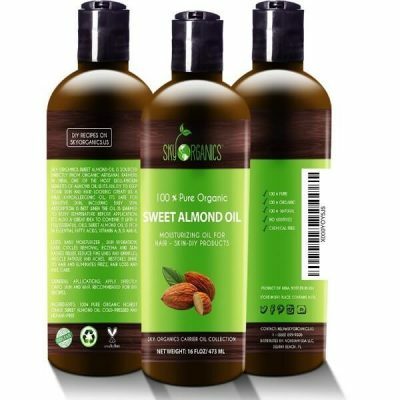 Sky Organics Sweet Almond Oil is a versatile product that can be used for skin, hair, and body. 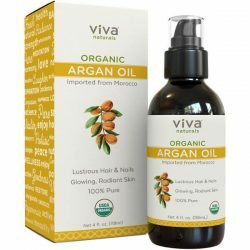 This pure organic oil packs a lot of healing benefits that improve the health of the body. It is safe to apply to sensitive skin and even to children’s skin. 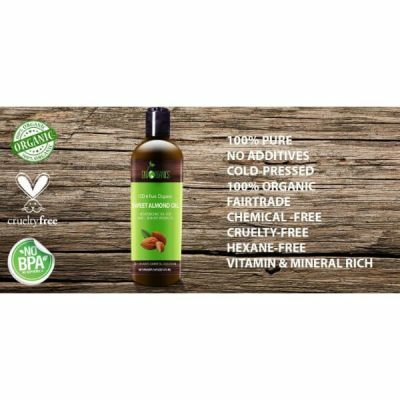 The nourishing oil is safe to take orally as well. 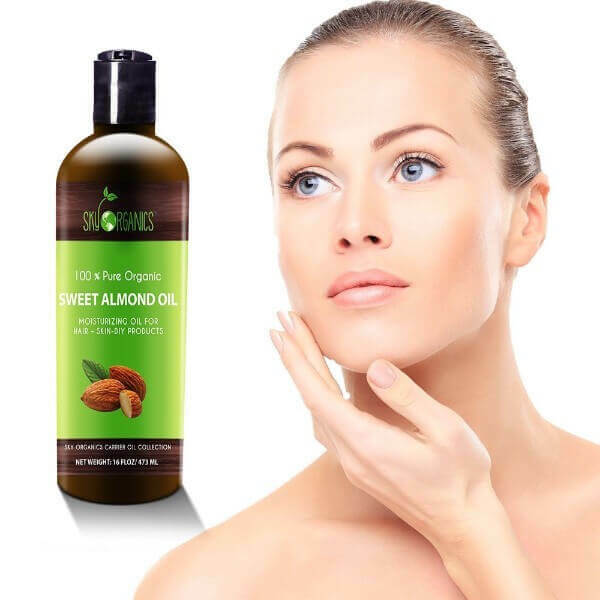 Sweet almond oil is very light and absorbs fast into the skin. It does not cause buildup on the surface of the skin. Sky Organics almond oil provides moisture and hydration to prevent causing skin concerns such as acne. 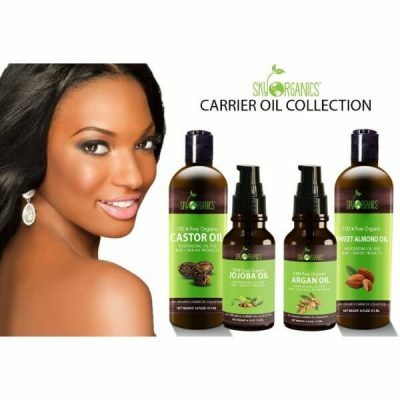 The oil moisturizes skin without leaving an oily residue. It is rich in antioxidants that fight free radicals to prevent skin damage. 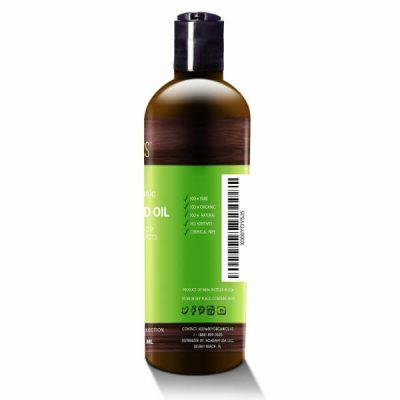 The light consistency and mildness of the almond oil make it perfect for oil cleansing. It dissolves impurities on skin and lifts them off along with makeup. There’s no risk of causing dryness due to the moisturizing effect of the oil. It has anti-inflammatory property as well that soothes symptoms of acne and eczema. Since Sky Organics Sweet Almond Oil is versatile, it works for hair care too. Apply it to damp hair after showering for long-lasting moisture. It prevents wild and frizzy hair and makes it more manageable. The nutrients found in the oil strengthens hair and follicles to prevent hair fall. 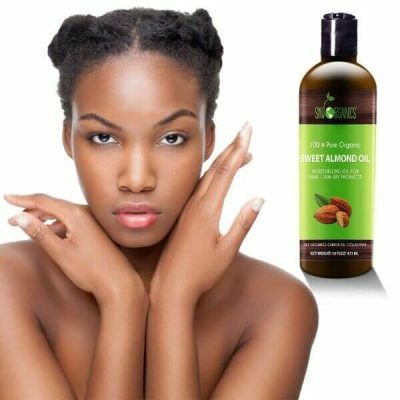 Almond oil provides moisture to hair to make it shiny and soft too. Aside from improving skin and hair, almond oil also helps nourish the body. Add it to any breakfast for extra nourishment. 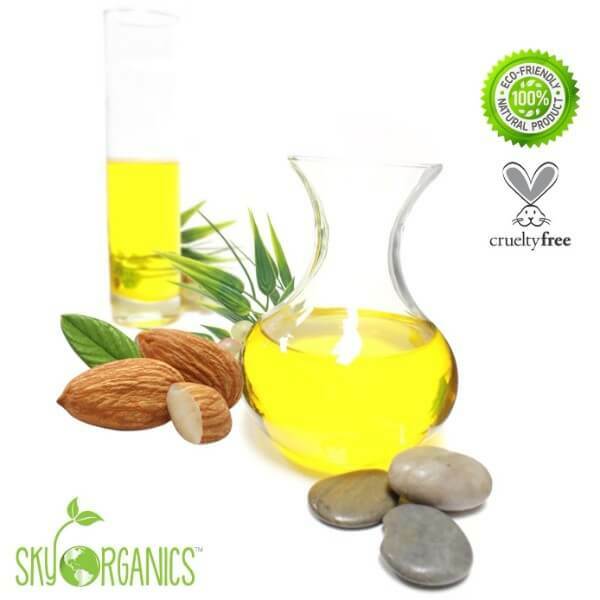 Almond oil has high contents of essential fatty acids that are good for the heart. It improves metabolism and works as a remedy for constipation. The oil regulates blood sugar and cholesterol as well. 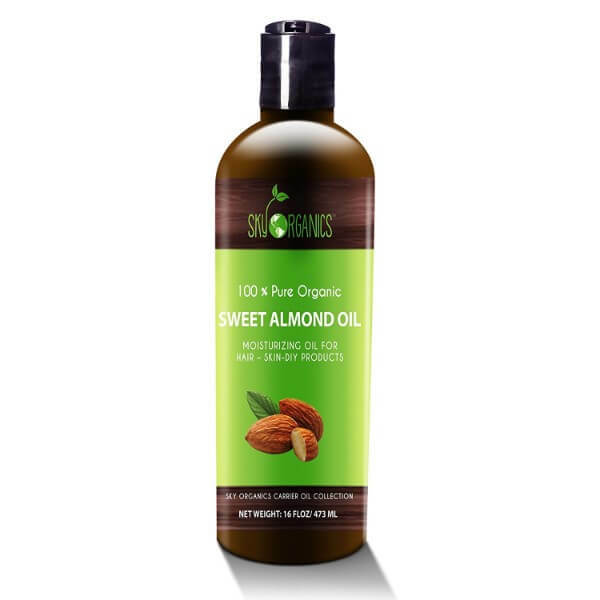 Take 1-2 tablespoons of Sky Organics Sweet Almond Oil every morning to get all its health benefits. This sweet almond oil is gentle enough to use for babies. 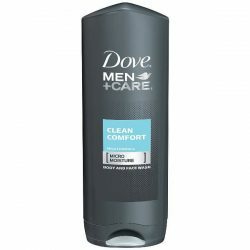 It is light and mild, making it perfect for sensitive skin areas. The oil contains purely sweet almond oil without any filler. It has a natural soothing aroma that is not produced by artificial fragrance. 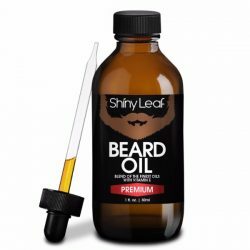 The oil is versatile and can be mixed with other essential oils. Conditions skin and hair for long-lasting moisture. 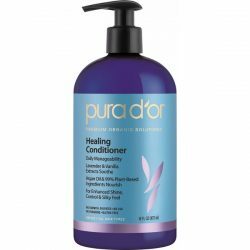 Strengthens hair strands and follicles to curb hair fall. Soothes skin conditions such as dryness, acne, and rashes. Provides omega fatty acids that are good for the heart. Improves metabolism to prevent constipation. Heat 1-2 teaspoons of almond oil in the microwave. It is best to sprinkle the oil on your food or add it in beverages. Take daily to improve the health of the body. Warm the almond oil in the microwave for 20 seconds. Let it cool a little. Use the oil to remove makeup and impurities from the skin. Wipe away with cotton balls or pads. To moisturize the skin, cleanse the skin before applying. Use few drops of oil and apply to face or the skin. Leave it on for a few minutes and pat it dry with a towel. Warm the oil in the microwave. Apply to hair starting from the roots to tips. Massage into scalp and wait for 30 minutes before rinsing.